The temperature of the springing water reaches 59 °C. 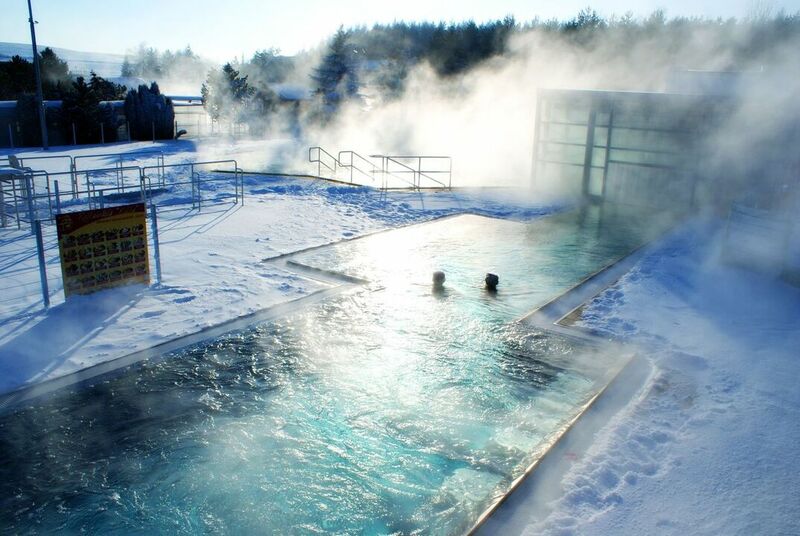 In the pools, the temperature from 26° C to 38 °C is maintained. Substantial relaxation is contributed to by spouts with flushes of running water below which visitors relax their stiff muscles. 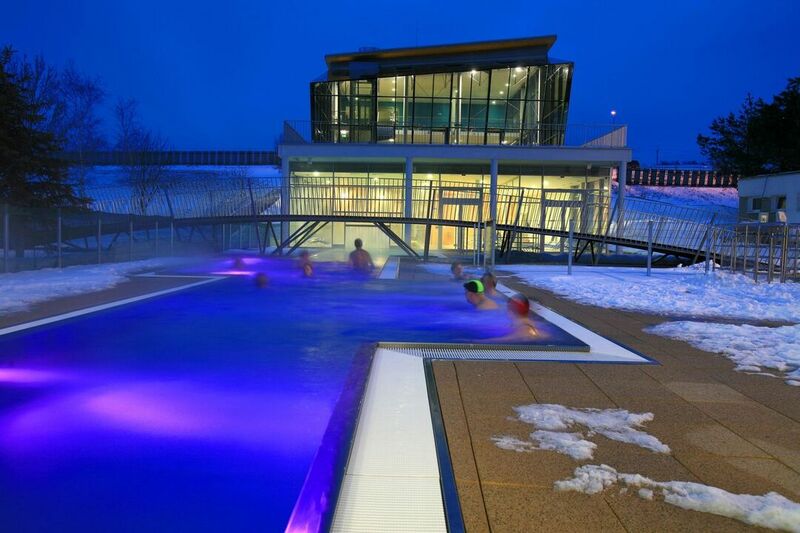 The swimming pool is very often visited by sportsmen who need to rest and recover strength after hearty skiing or hiking. If anyone needs help from an expert, he or she can benefit from Thai massage with different kinds of massages. For guests there is a snack bar, you can dine amply at Koliba which is located directly in the area of the thermal swimming pool. • children pool inside the building with clean water (32° C). 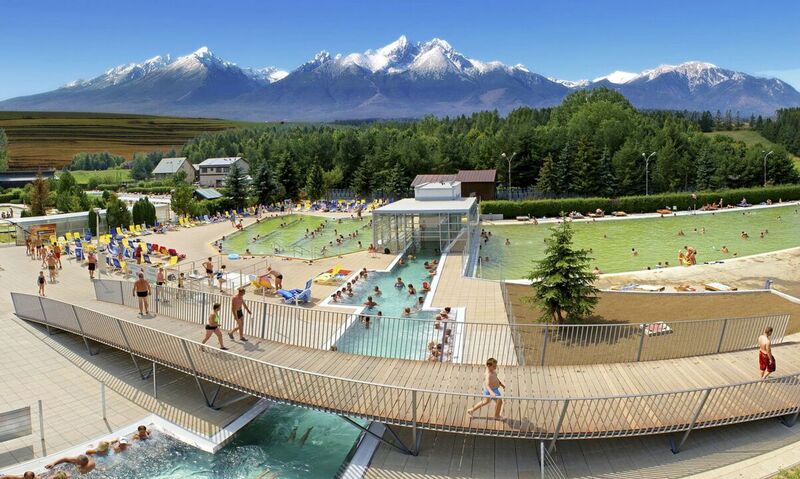 Comfort and pleasant relaxation will be certainly evoked by the impressive panoramic view of the Tatra peaks. Presné dátumy začatia a ukončenia letnej sezóny poskytuje prevádzkovateľ. Presné dátumy začatia a ukončenia zimnej sezóny poskytuje prevádzkovateľ.